As first-time parents, we had the usual enormous hopes and dreams for our new baby son, Eli. Eli’s early months were pretty typical and although he wasn’t doing everything his baby friends were doing, we felt he was just on his own timetable. By age 19 months he was just beginning to walk and he didn’t have many whole words. Eli’s brother Declan was born around that time and life started to move even faster! As time went on, Eli’s speech delay became more pronounced and when he was 3, a speech therapist recommended we see a pediatrician after seeing him get up off the floor. We will never forget the feelings from that moment when she told us that our son has Duchenne muscular dystrophy; it was truly the worst day of our lives. People talk about feeling numb when they receive bad news but it truly was a literal numbness, as if your arms and legs would no longer work, combined with overwhelming feelings of denial, fear, sorrow and anger. All we wanted to do was wrap Eli in our arms and never let go. 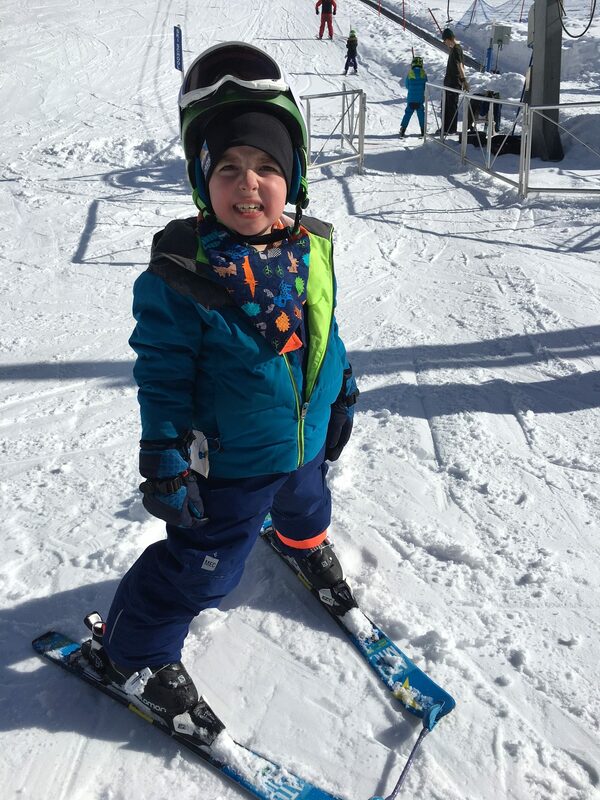 A muscle biopsy followed to confirm the type of genetic mutation causing Eli’s Duchenne and to begin coping, we dove into finding out as much as we could about research and support organizations. When you have a child with a medical condition like Duchenne, it feels like a race against the clock. It has been six years since Eli’s diagnosis and we know that every year that goes by is a year closer to Duchenne taking a bigger toll on his body. That is why research into treatments that will slow down the impact of the disease, and ultimately find a cure, is so critically important. Jesse’s Journey has a singular mission of research towards a cure, which makes it a natural fit with our greatest wish. We wanted to dedicate our support to an organization focused on Duchenne research and the story of how Jesse and his Dad started it all is one we’ve read and been moved by many times. I now volunteer for Jesse’s Journey as a member of the Board of Directors. Eli has been on steroid treatment for three years, which is the only treatment universally available. 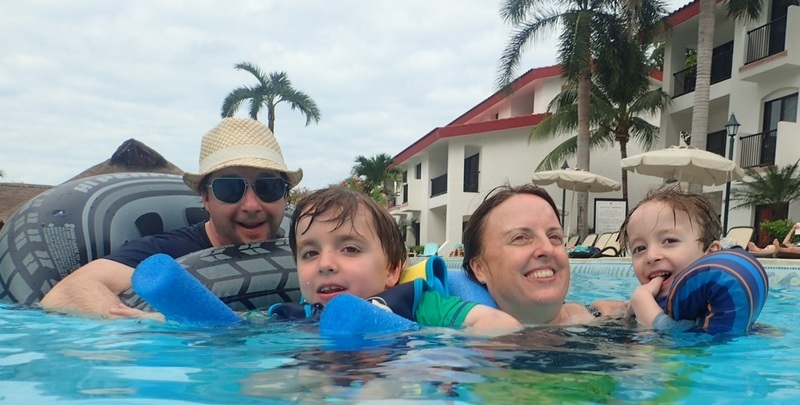 Because of his specific genetic mutation, Eli is eligible to participate in Health Canada’s Special Access Program for a drug under review called Translarna, which helps to slow (but not stop) the progression of this disease. Eli’s neurologist, Dr. Jean Mah at the Alberta Children’s Hospital (who is amazing) is surprised at how strong he still is. Translarna IS making a difference for him. It is the main reason Eli has been able to sustain the strength he has. He is doing things he shouldn’t still be able to do with Duchenne and his doctor is amazed at how his strength is holding up. We hope there will be good news regarding Health Canada’s approval of this drug. mutations and gene therapy is critical. This progressive disease does not let up, and we need people to understand how awful it is to see your child slowly slipping. The amount of progress in research over the last decade is staggering, and we maintain our hope that a cure will be found. To us, research means everything. Cruise thanks to the Make A Wish Foundation granting Eli’s wish. We hold on to our hope for a cure for Duchenne. Eli was saying last week that when he is an adult and has a job and a house and a wife, they’ll have a dog or maybe two… but probably not any kids because he doesn’t want to kiss a girl! Our smiles were bittersweet, hoping that future is possible for him.